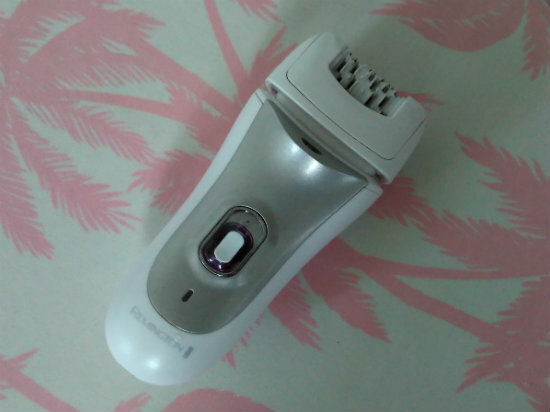 I've always been a little scared of epilating but when Rosanna started using this Remington one she couldn't stop raving about how good it was and I thought I better see for myself! 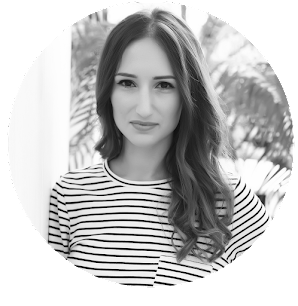 I have super sensitive skin and have always struggled with different types of hair removal - basically they all irritate my skin! However, epilating has changed all that! I have a little irritation for 1-2 days after using it but then I have a good 10 days of clear, smooth skin. I have to be honest it does hurt the first couple of times you use it but it's worth persevering - now it doesn't bother me to use it at all. 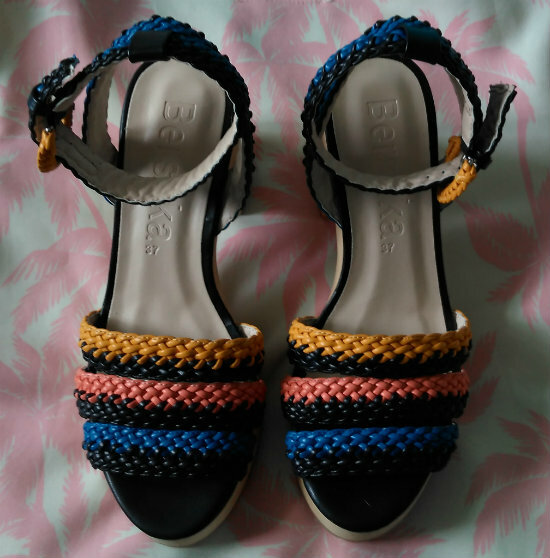 I've had my eye on these gorgeous Bershka sandals for weeks so as soon as I saw them go into the sale for just £20 I had to have them! They have a comfy chunky heel and I know I'll be wearing them non-stop throughout the summer. 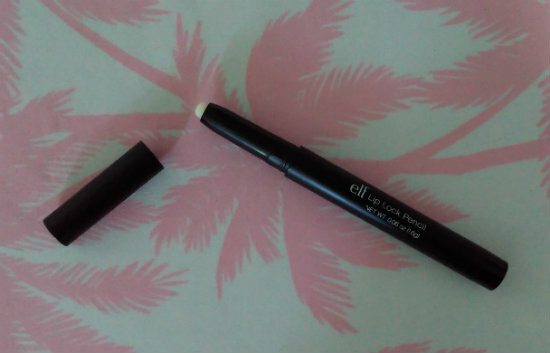 I have quite thin and lips and struggle to usually struggle to use lip-liners successfully so when I read about how easy this e.l.f one is on another blog I had to snap it up! It's a clear, light waxy substance so it doesn't matter if you go outside of your lips but it still keeps your lipstick in place and helps it too last longer - I'm super pleased with this product and would really recommend it. I have been obsessed with Audile for so long that I'm shocked I've never put it on the blog before! Audible is an app/website that allows you to buy and download audiobooks and listen to them on your laptop, iPod, tablet or phone. As a book lover without enough time to read that many books it's a lifesaver! I subscribed to one of Audible's packages where I pay £8 a month and can download one new book each month (this is a very good deal considering long books usually cost around £20). I now listen to a book whilst driving, getting ready for bed, going to sleep or getting ready in the morning. I've managed to get through some huge classics like Anna Karenina that I know I'd never have got round to actually reading! Your new shoes from Berksha are amazing, dear! Thanks! You should treat yourself to them! i really need a clear lip pencil, I might need to stop by Boots to get me one of these...maybe nyx does them? Those sandals are lovely, so perfect for summer! 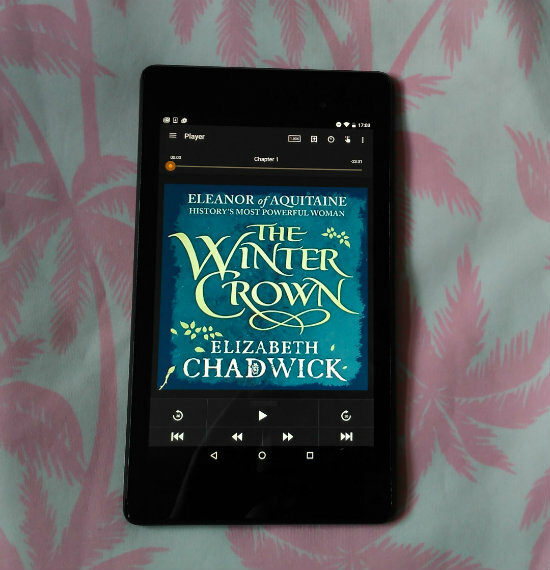 Audible is a great way to get back into books - I can't recommend it enough!